669 руб. – 40,961 руб. 729 руб. – 12,767 руб. 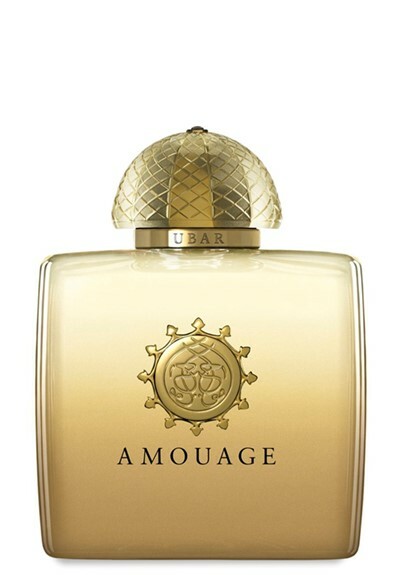 Amouage Memoir men 678 руб. – 17,023 руб. 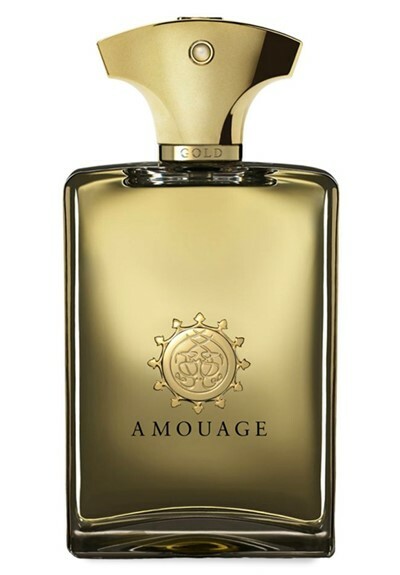 Amouage Library Collection Opus VI 759 руб. – 13,299 руб.